The US EPA has found clear evidence that PCBs have significant toxic effects. 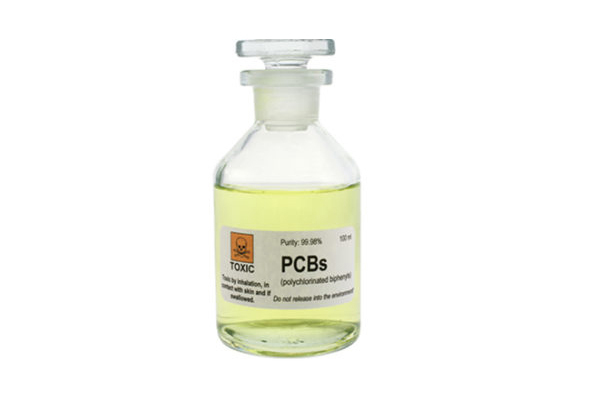 Polychlorinated biphenyls (PCBs) are man-made oily liquids or solids, colourless to yellow, with no smell or taste. They have been commercially manufactured since the 1930’s and used in hundreds of applications for their properties of non-flammability, chemical stability, high boiling point and electrical insulation. PCBs have been used in electrical, heat transfer and hydraulic equipment; as plasticisers in paints, plastics and rubber products; in dyes, pigments and carbonless copy papers; and many other applications. PCBs are non-soluble in water and build up in animal or human fatty tissues, making it difficult to eliminate them from the body. PCBs are also known to accumulate in the above ground parts of plants, including stems, leaves and fruits. The United States EPA (Environmental Protection Agency) has found clear evidence that PCBs can have significant toxic effects on the body including the immune, nervous, reproductive and endocrine systems. Most PCBs in the built environment today are found within electrical equipment, and typically used as insulators and coolants. In smaller equipment PCBs are often found in small quantities in capacitors, although for a large site with numerous items of older electrical equipment, such as fluorescent light fittings, this may add up to a significant overall quantity. 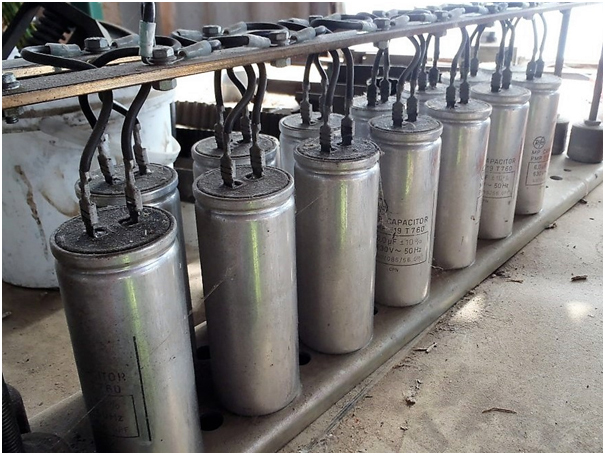 PCBs may be found in significant quantities of many litres in larger electrical equipment or substation transformers. Any electrical equipment manufactured before circa 1980 should be considered potentially suspect. BENSS experienced hazardous materials consultants can conduct site audits to identify PCBs in electrical equipment and other materials, and provide advice for handling and disposal.